Blended, the leading school platform in Latin America, improves communication between schools and families with a simple technology. 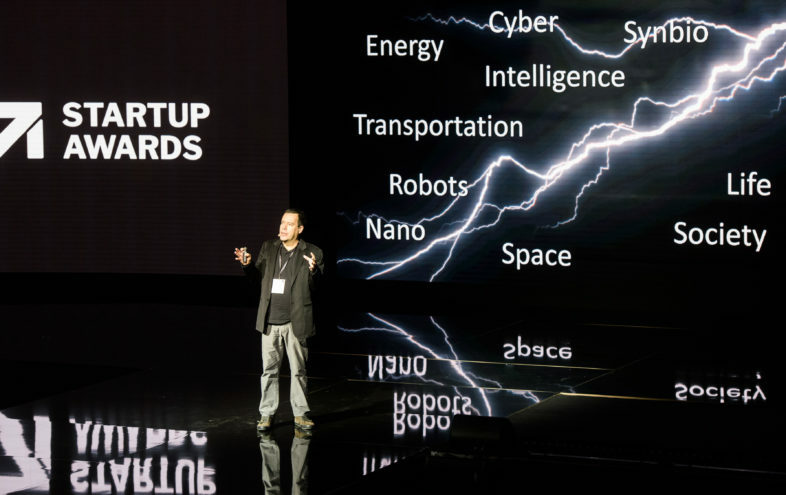 Federico Hernandez won the most prestigious prize dedicated to emerging economies’ startups: up to $500,000 in equity investment and unique growth opportunities. 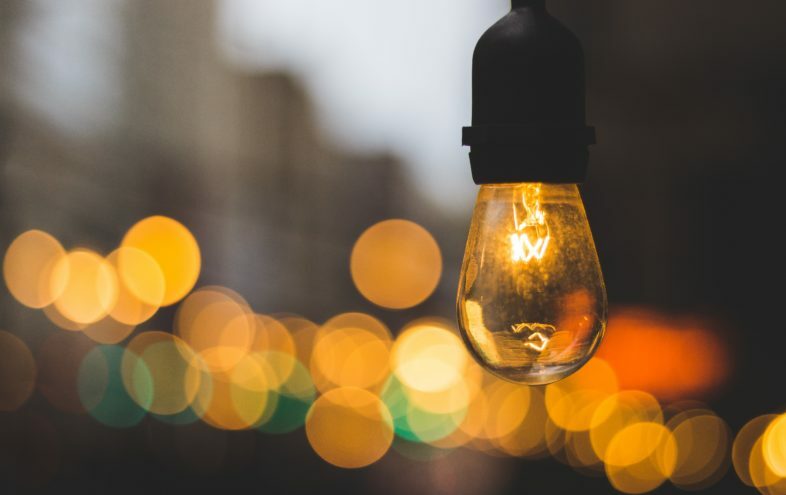 During April 2nd and 3rd, startups participated in a two-day bootcamp with more than 60 experts supporting them in achieving their next milestones. 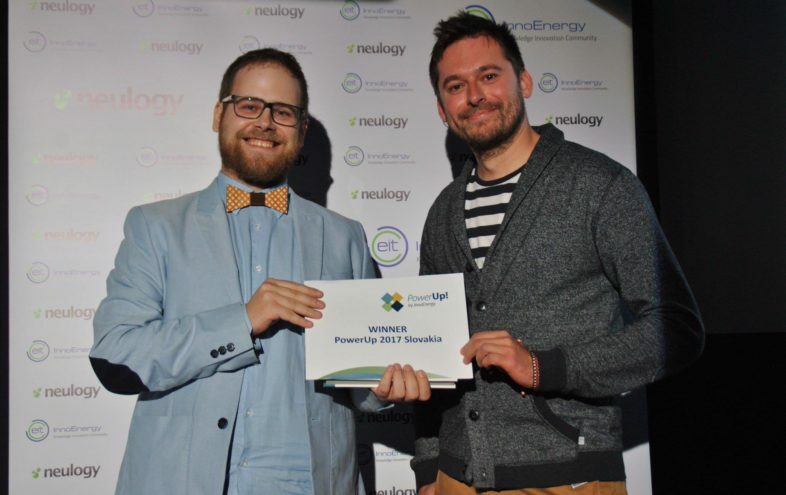 During the private Investor Forum on April 4th, 12 finalists were selected to compete on the main stage. 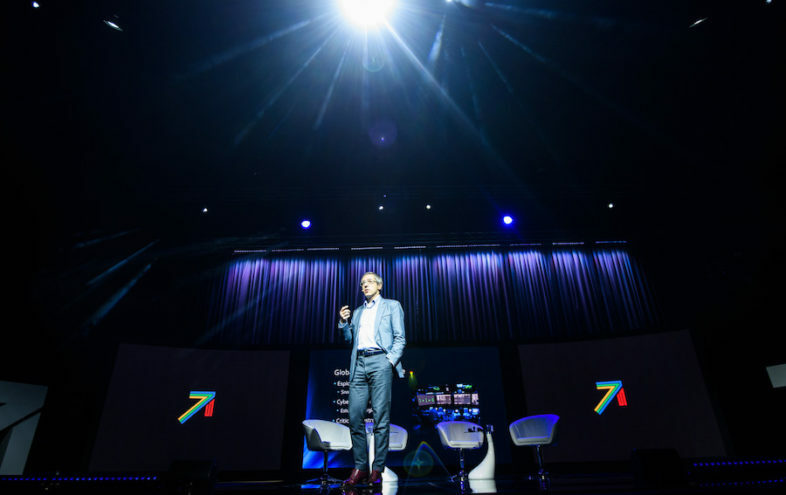 the Summit Day – April 5th – the startups delivered 3-minute pitches on the main stage in front of more than 1,000 hand-picked ecosystem builders, corporates, investors, startup enthusiasts representing some of the most prominent names of tech and entrepreneurship in emerging markets. 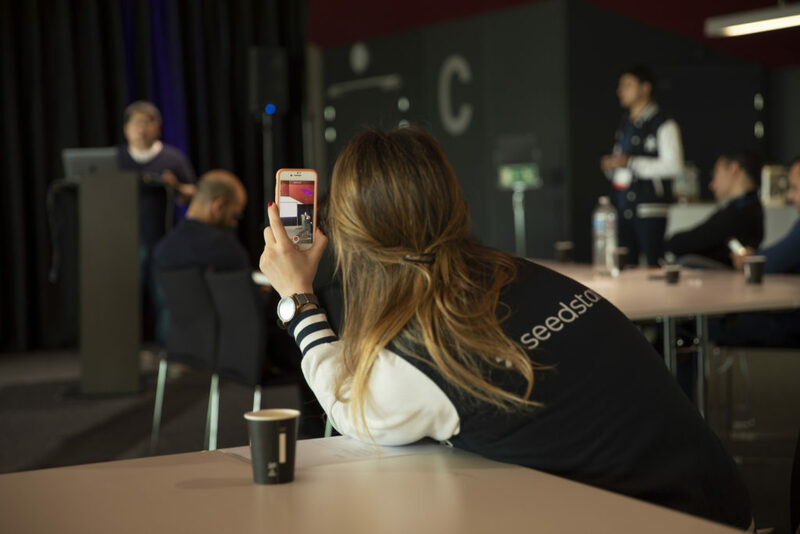 “The Seedstars experience, I believe, is very important for entrepreneurs. More than the money, I have received so much and taken in so many great ideas from entrepreneurs all over the world. 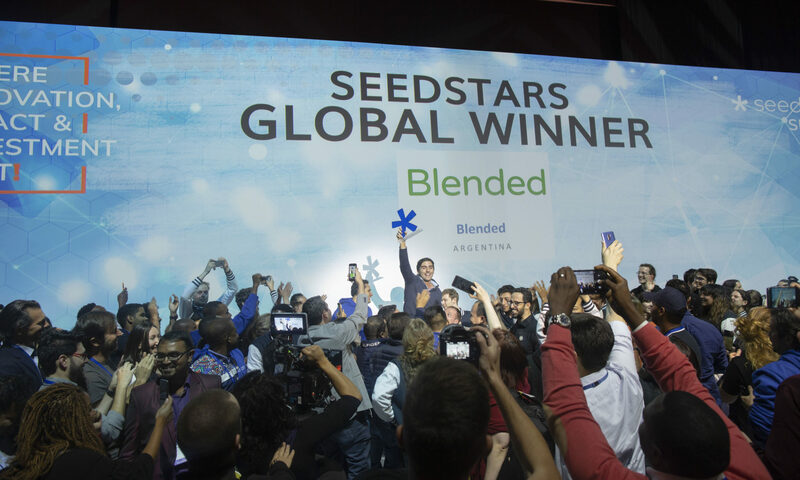 Seedstars work is fundamental in showcasing that great companies exist everywhere.” says Hernandez, CFO & Founder of Blended: a mobile communication platform connecting schools with families in Latin America. With a user-friendly collaborative interface, they optimize communication, and improve learning results with state-of-the-art technology at an affordable cost. Moreover, Seedstars is proud to announce its partnership with First Growth Ventures’ founders Tamim El Zein and Maxime Bouan to launch a $100mn sub-Saharan Africa venture fund. 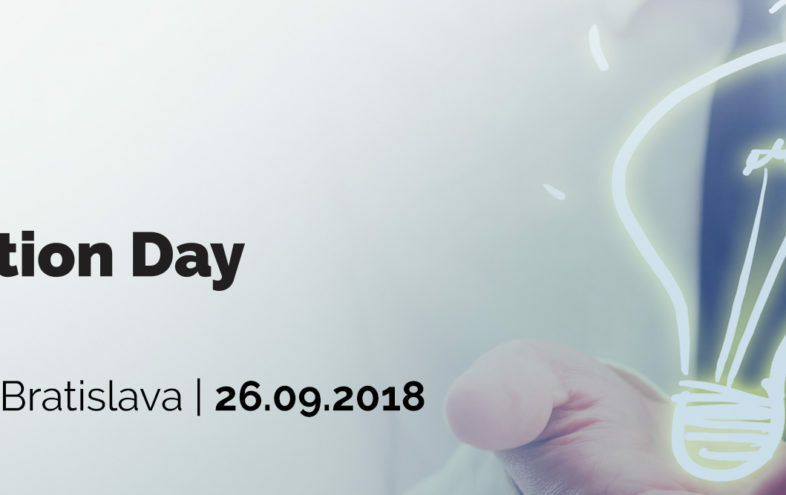 The fund will focus on early-stage investments from USD 250 thousand to USD 5 million in the most promising innovative ventures across sectors and countries. 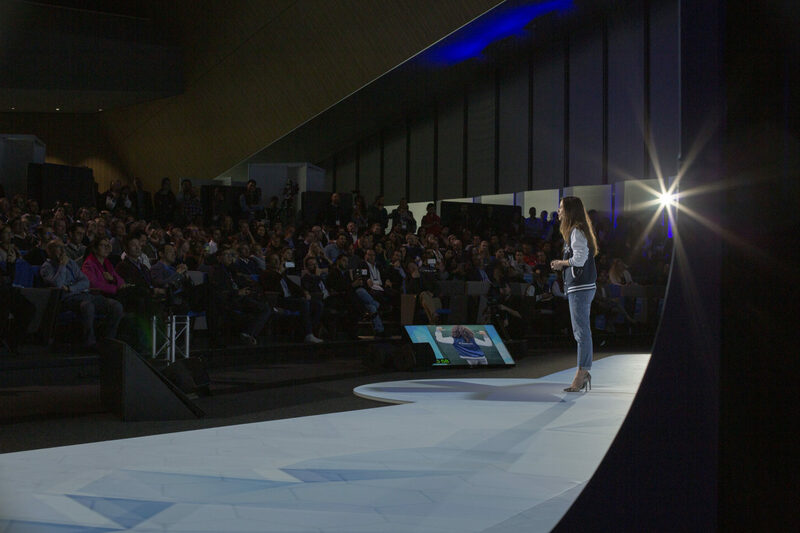 The fund is the first of a series of regional funds Seedstars will launch in the coming years to continue the mission of accelerating and supporting entrepreneurs at all stages. 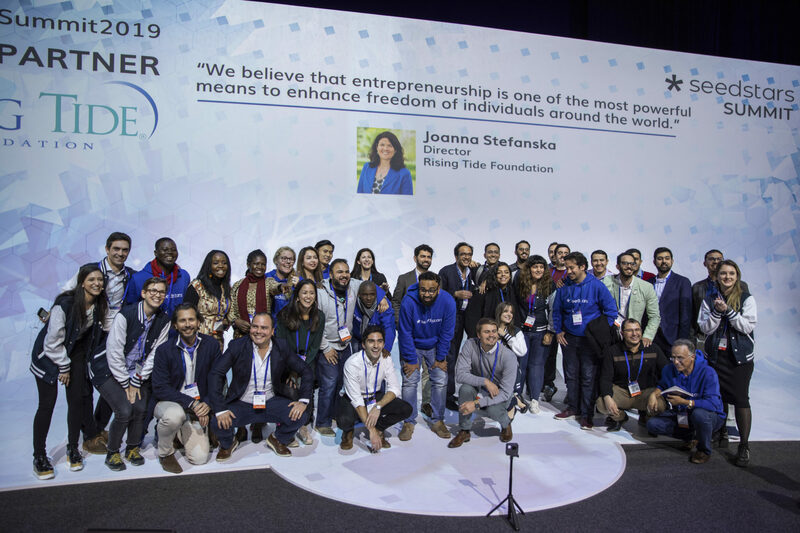 Seedstars is a Swiss-based group with a mission to impact people’s lives in emerging markets through technology and entrepreneurship, with a particular focus on the UN Sustainable Development Goals. 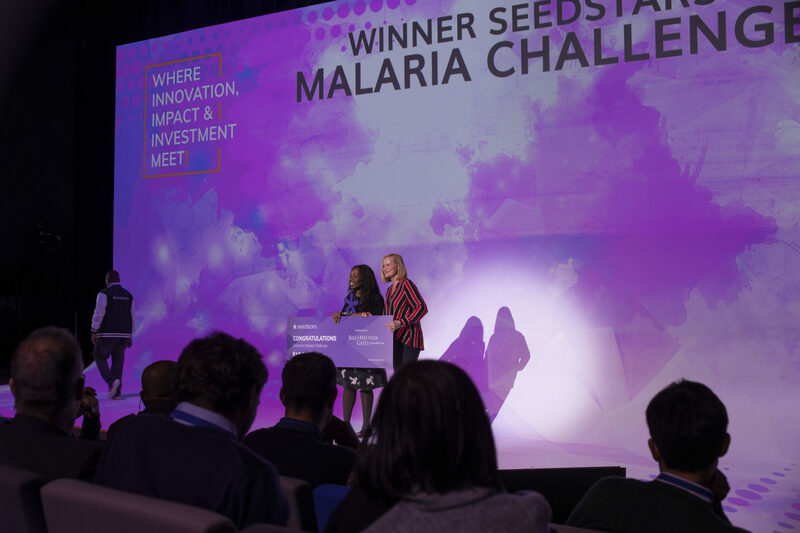 Through a variety of worldwide events, acceleration programs and competitions, including the largest startup competition in emerging markets (Seedstars World Competition), Seedstars aims at fostering impact investing and impact entrepreneurship over the world.